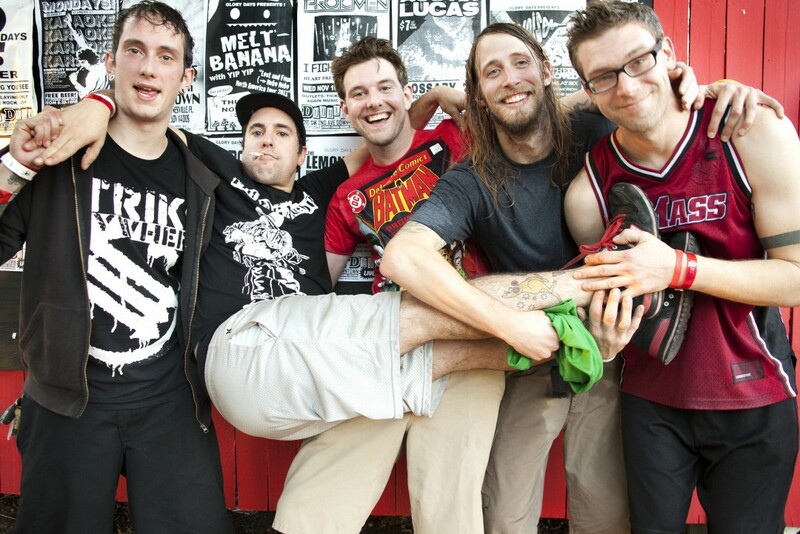 A Wilhelm Scream have announced a release date for their long awaited follow up to Career Suicide in 2007. The record is titled Partycrasher and is due out November 5, 2013 via No Idea Records. It was produced and Engineered by Trevor J. Reilly and Mike Supina at Black & Blue Studio in New Bedford, MA. The band recently announced an East Coast tour leading up to The Fest and featuring Single Mothers. Music: Red City Radio: "The Silence Between"